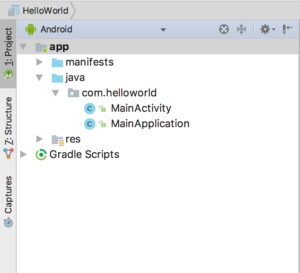 This will create a new react-native app called HelloWorld with the corresponding android/ and ios/ folders containing your mobile app’s codes for the different platforms. 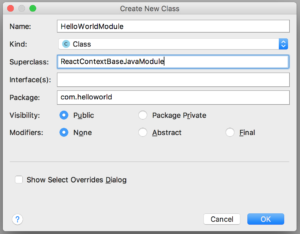 The first step to be able to use Java native code from react-native is to create a new Java module that extends the ReactContextBaseJavaModule class. 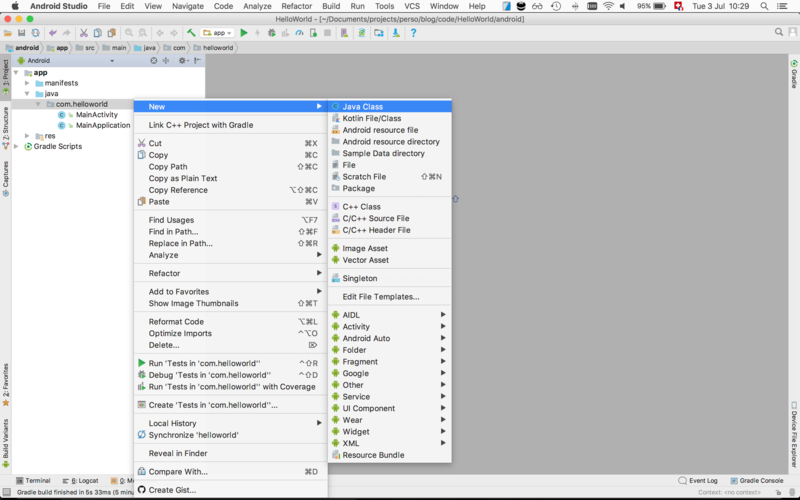 To do so on the 1:Project pane of Android Studio right click on the com.helloworld folder and select New -> Java Class as shown below. 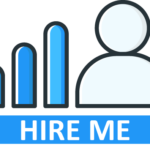 Once your module is implemented, you need to register it. For the registration, you will need to create a new package. Create a new Java Class as you did earlier and call it HelloWorldPackage. Copy and paste the following code to your HelloWorldPackage.java file. We are simply adding the new HelloWorldPackage() code at line 26, the rest is unchanged.